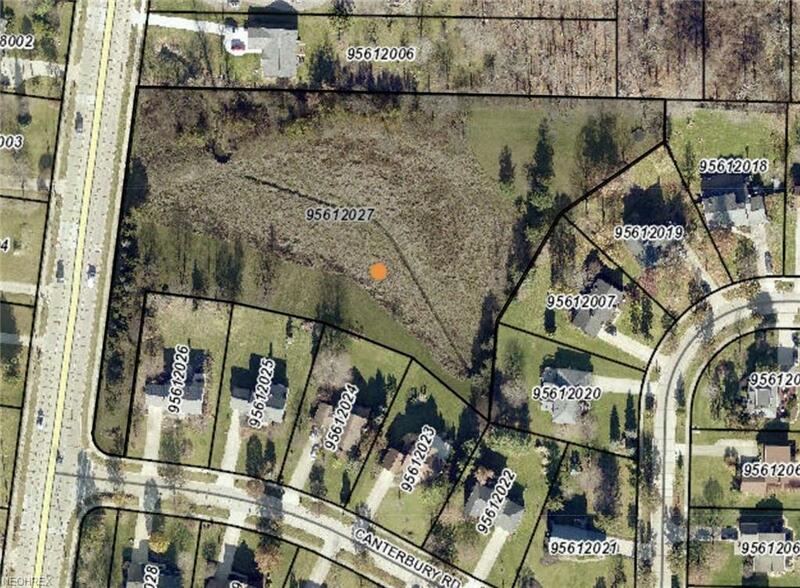 5.8 acres in Solon OH on SOM Center Road North of Summerset Estates. 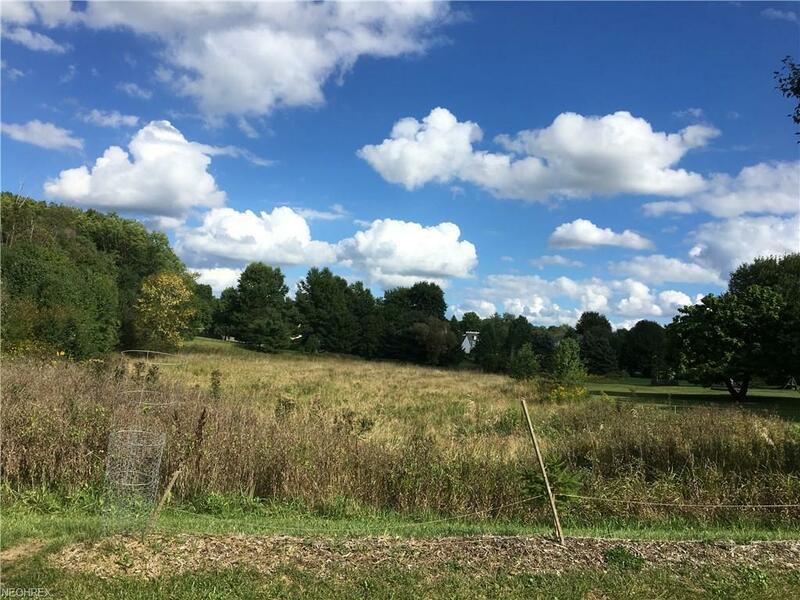 417 feet of frontage on SOM with a maximum depth of 607 feet.Award Winning School District with Lots of Amenities close by including Easy Freeway Access. All due diligence on buyer.